We're excited to announce that you can now use TextIt's Workflow Engine to collect data in areas where internet and cellular connections aren't reliable or even available. 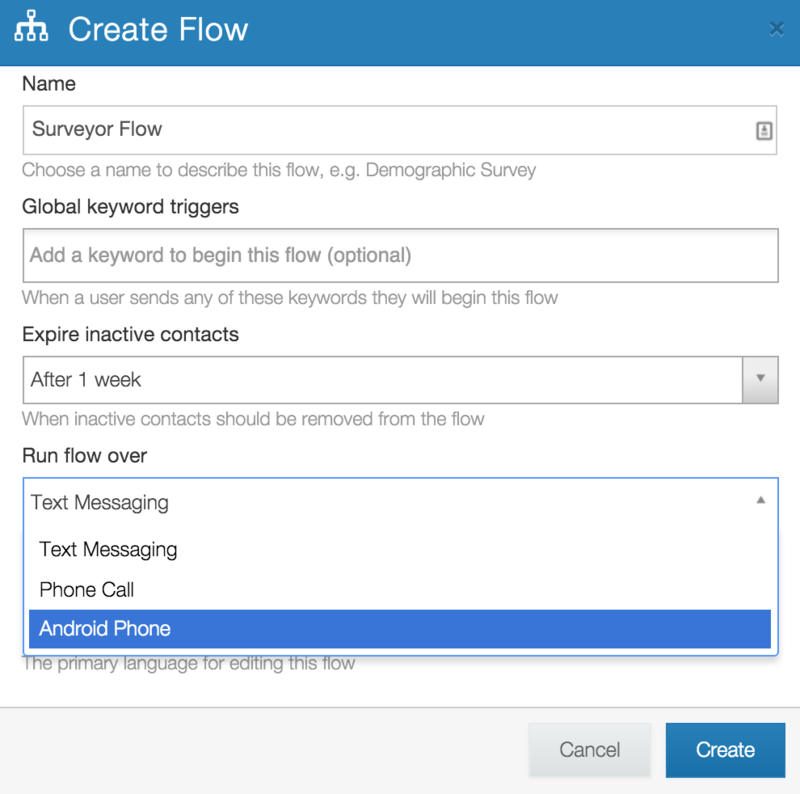 Initiate polls or surveys that mimic the flow of live, chat-based communication. Collect data on an Android device and send it to a TextIt account when a connection is available. Aggregate the collected data on our servers and extract it for further analysis. 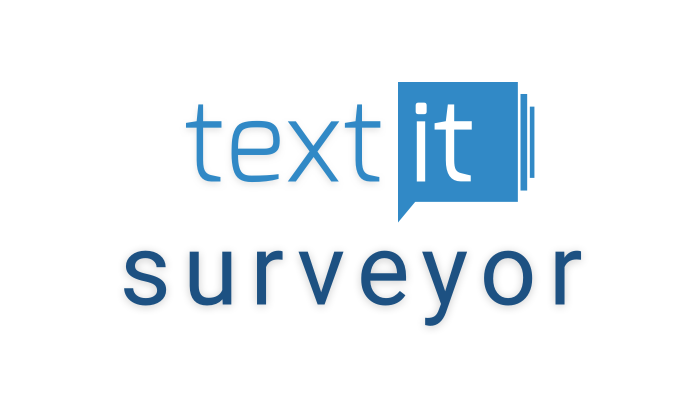 You can download Surveyor for free from the Google Play Store and link it to your TextIt account. Don't have one? Visit our website to create a free account. Note that your credits are applied to each message sent and received within Surveyor once you send your results to your account. If you have a question that isn't addressed in this post, you can get in touch with us at support@textit.in.